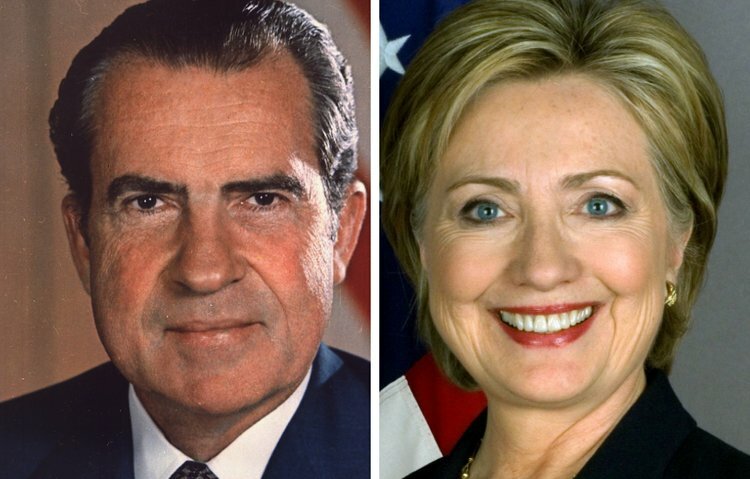 Ready For Hillary 4.0 knows the history of The New Nixon 3.0. For Nixon, 1968 was the charm. If the American electorate missed its opportunity in 1960 (Nixon 1.0). And California voters didn’t get it in 1962 (Nixon 2.0). 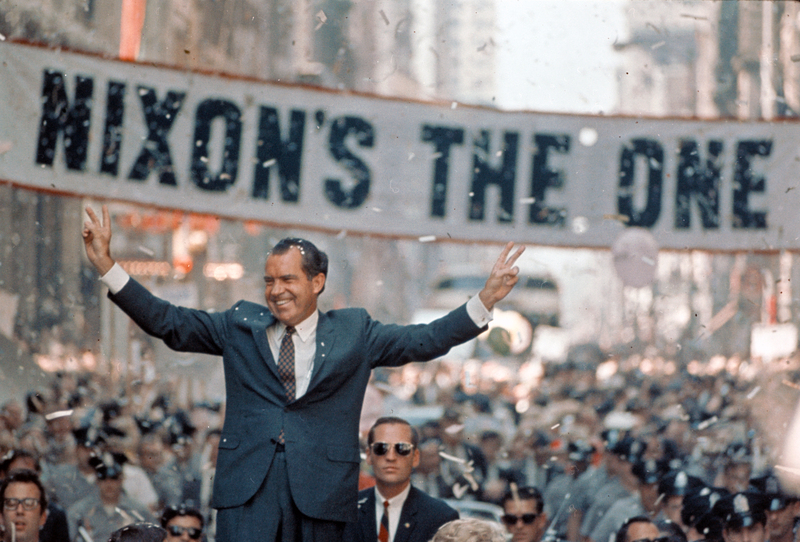 Perhaps America would appreciate the new and improved “Nixon’s The One” six years later? After two crushing defeats, Richard Milhous Nixon (3.0) became POTUS #37. Conversely, Hillary was “inevitable” in 2008 … until #44 Obama won. And Hillary was “inevitable” in 2016 … until she lost to # 45 Trump. And now she is gearing up for her third “inevitable” #46 campaign/election next year. As some things change in the Democratic Party, others remain the same. Don’t bet against Nancy as “Madam Speaker,” and “Madam Secretary” Hillary as the nominee. Will we be treated to the inevitable Clinton Restoration four years later than originally planned? 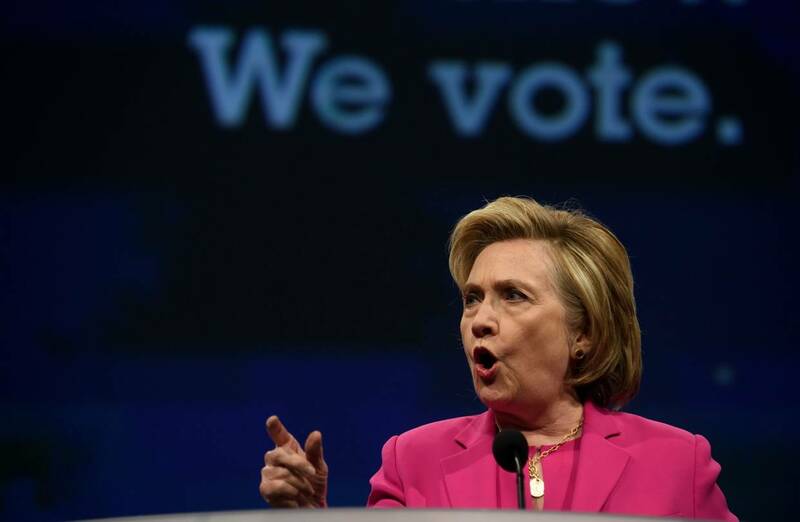 The massive public relations/marketing challenge facing Hillary’s 2020 campaign team will be how to repackage an inferior 2008 and 2016 product and offer her as new and fresh for the upcoming 2019-2020 presidential cycle? The company pivoted off this act of contrition and promised to do better … and more than survived. And Hillary the 2020 “firebrand,” taking Trump by storm, will be Hillary 4.0. 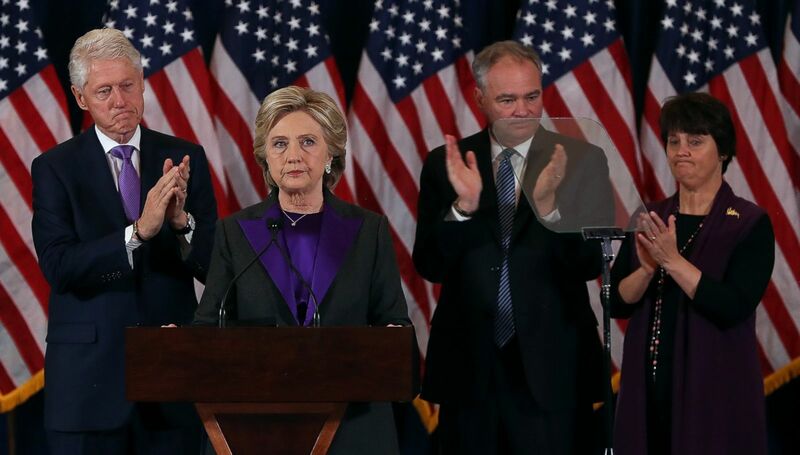 The real question is not whether Hillary will run, but will Sturm und Drang Hillary be able to flip any red states, regardless of whether or not she reassembles the Obama coalition? Two years are a political lifetime. The economy is strong, now. The country is at relative peace. Divided government usually translates into little chance of turbo partisan legislation ever getting through both houses, let alone to the president’s desk. Impeachment? Hillary understands impeachment, and there is little, if no chance, that Trump will be convicted in the GOP expanded Senate. What happens if the economy starts going south and the markets are no longer volatile, but instead are heading straight down? What about unforeseen exogenous events overseas, possibly requiring a U.S. military response? What about Donald Trump’s act wearing thin after all these years? In 1968, there were zero torch-light parades demanding the return from exile for Richard Nixon. Having said that, the Vietnam War and the popular revolt against this quagmire prompted #36 Lyndon Johnson to resign. The Democrats were a hot Chicago mess. There was an opening for the Old Nixon to become the New President Nixon. Hillary is not a new, exciting commodity (e.g., second-place Beto), having lost not once, but twice. And yet, no one knows the exact political landscape one year from now, let alone on November 3, 2020. Will Hillary successfully recalibrate her brand, persona and reputation to prompt Democrats and independents to once again back Hillary with new ingredients? If Nixon could be successfully repackaged even with his legendary paranoia, doesn’t that mean that Hillary could be The One for 2020? Or maybe: “Hillary Now More Than Ever”?